Recently, the CEO of Ohio-based nonprofit JumpStart Inc. announced that his company, along with six others, would invest vast sums of money into Ohio's blockchain startups. As covered in Cleveland-based news organizations, JumpStart Inc.'s CEO Ray Leach initially announced this donation. Collectively, the seven different funds, which are all based in Ohio, are commitmed "to invest $100 million in early-stage startups that focus on using blockchain technology for business or government." Leach claims that, further down the line, the funds will establish "additional investment teams [that] plan to make $200 million available for blockchain companies that take advantage of Ohio's 'Opportunity Zones.'" These zones apparently give tax incentives to spur economic development in poorer neighborhoods, which has so far shown inconclusive evidence nationwide that the practice will aid public services and, instead, will accelerate gentrification. Still, from this news, Ohio is quickly turning into a real safe haven for blockchain and cryptocurrency startups. A week before this announcement, Ohio's State Treasurer Josh Mandel also declared that businesses could pay taxes using cryptocurrency. This pilot program was the only crypto tax scheme he could set up without consulting the legislature or governor's office. Combining this new system of tax payments with institutionalized tax breaks may lure many companies into Ohio's poorer areas. The announcement came at the local Blockland Solutions Conference, a four-day event which reportedly sold out its tickets. The goal of the conference is "that a successful conference will further cement efforts to make Ohio a leader in blockchain technology," and it featured a brief speech from Lt. Governor-elect Jon Husted. 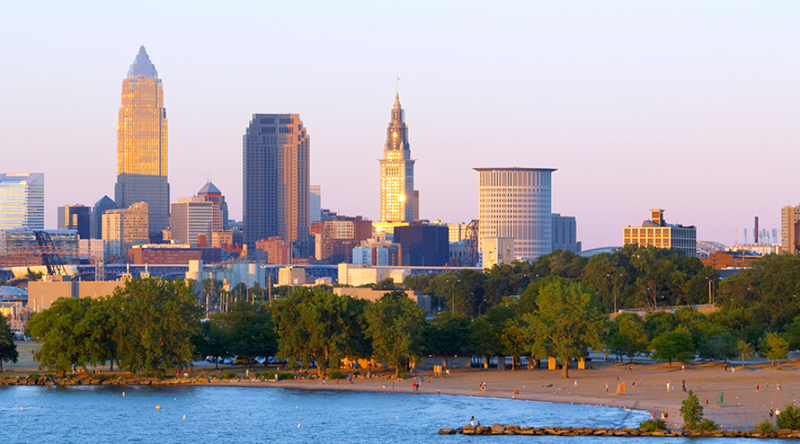 With one more major blockchain-friendly politician set to soon take office in the state of Ohio, the state could become a comparative hotbed of action in the space.